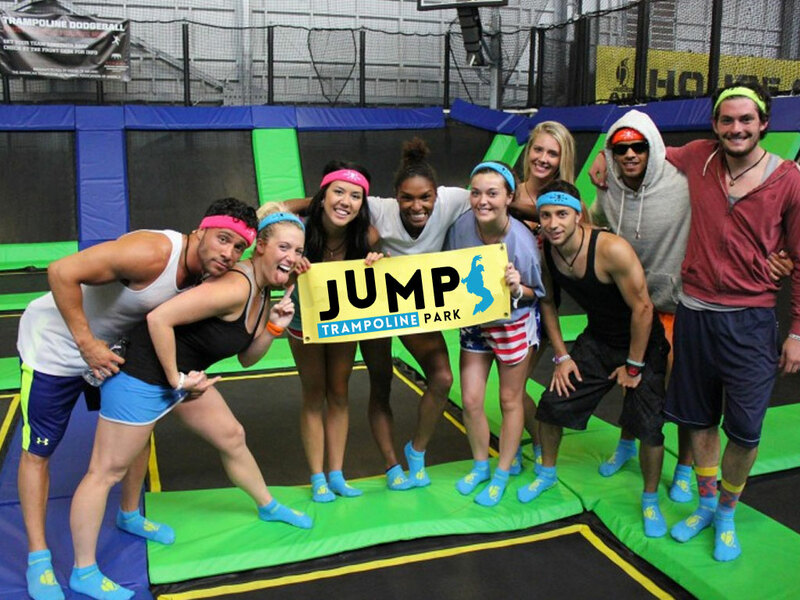 The $15 package includes one hour of trampolining including grip socks (which are required to be worn). This includes a Dodgeball competition and access to all the other exciting zones. Extreme Air Bag, Slam Dunk, Free Jump and Pro Zone. Our trained staff will supervise the group and ensure everyone plays safely and enjoys the experience. These attractive group discounts are strictly offered for sessions during normal trading hours and are not available on weekends or during school or public holidays.